Spring is officially here and there is no better time to start new habits. I always love to treat my body( who doesn’t? :) ) I think it’s a great way to show your body how much you love it! So, I’ve decided to start a new body care routine and I’d really like you to join me. 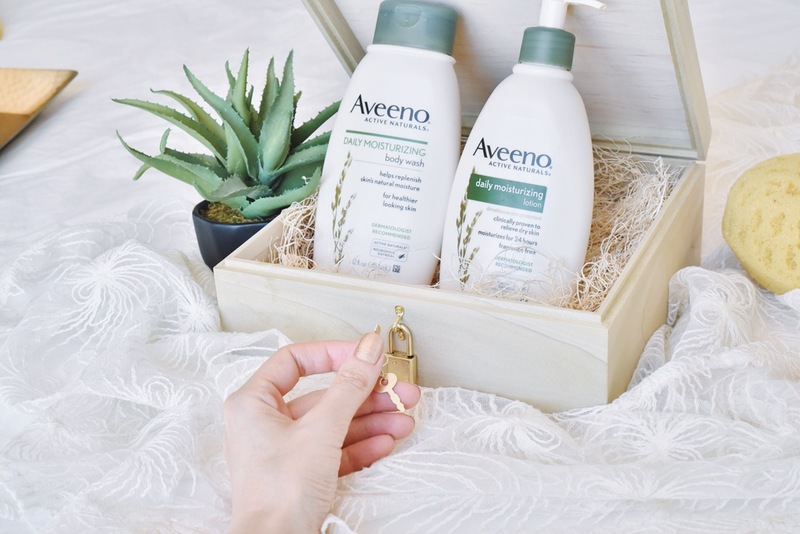 If you’re following me on my Instagram account, you may know that I participated in the #AveenoDailyChallenge – using Aveeno Daily Moisturizing Body Wash and Lotion for three weeks. It has only been a couple of weeks but the results are awesome! First of all I want to tell you about products that I’m using. As the first step of my body care routine, I’m using Aveeno Daily Moisturizing Body Wash. Since I’ve been using it, I’ve noticed that my skin is really moisturized. 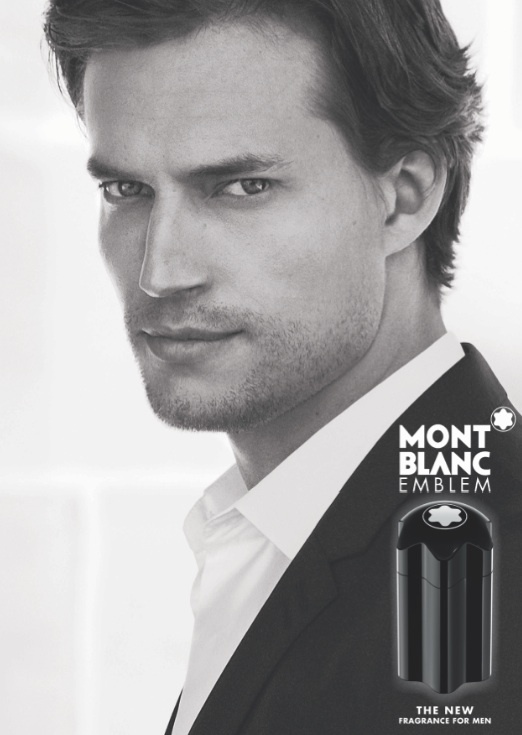 This body wash helps replenish skin’s natural moisture while cleansing. It’s formulated with ACTIVE NATURALS® Colloidal Oatmeal and blended with rich emollients to soothe and moisturize dry skin. And it’s soap free, dye free and hypoallergenic, so it’s gentle enough for my sensitive skin. Next, I moisturize with Aveeno Daily Moisturizing Lotion after shower. 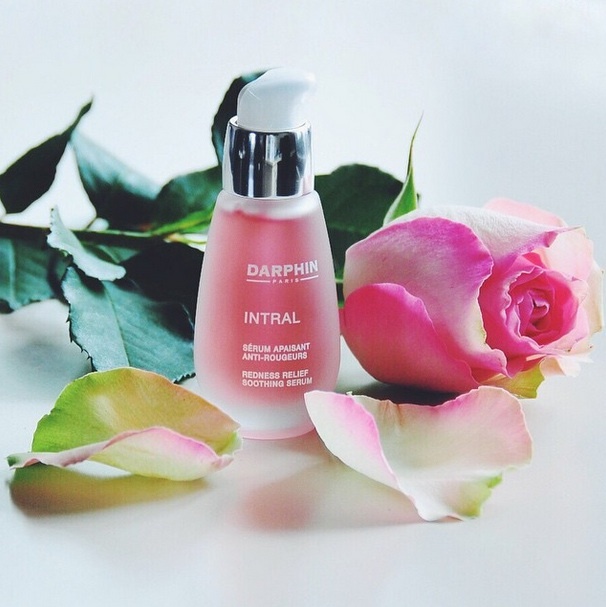 It’s fragrance free, non-greasy, fast absorbing and also clinically proven to improve the health of dry skin in 1 day with significant improvement in 2 weeks. After that long winter, my skin has finally met something that makes it looks really really good! :) I can definitely say that my skin is getting healthier and more moisturized. You can be sure that I will suggest these products to everyone! Join me to unlock your healthy, beautiful skin! 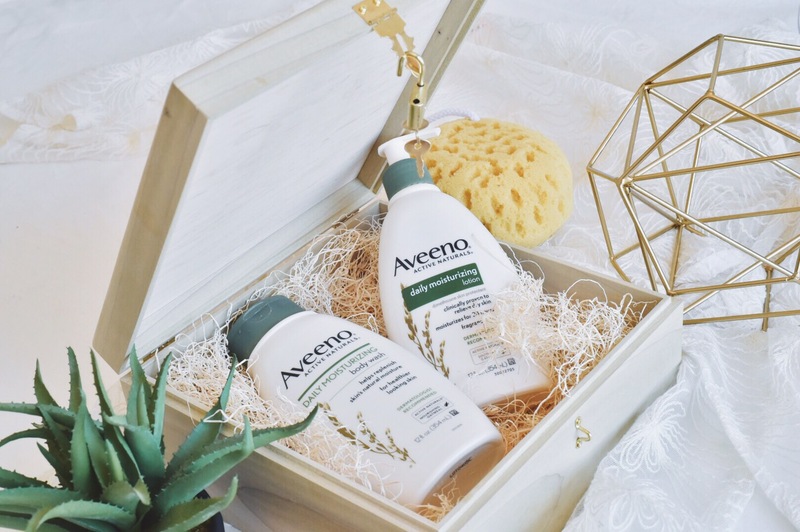 If you want to get involved, you can purchase Aveeno body wash and lotion here and make them a part of your daily skincare routine. I can not wait to hear your comments! *I partnered with Aveeno on this post. All opinions are 100% my own. I’m participating in the #AveenoDailyChallenge for three weeks.